CARSON — The Department of English at CSU Dominguez Hills will host the annual Patricia Eliet Memorial Lecture featuring novelist Karen Tei Yamashita as the guest speaker on Wednesday, April 12, at 7 p.m. in the Loker Student Union Ballroom on campus. 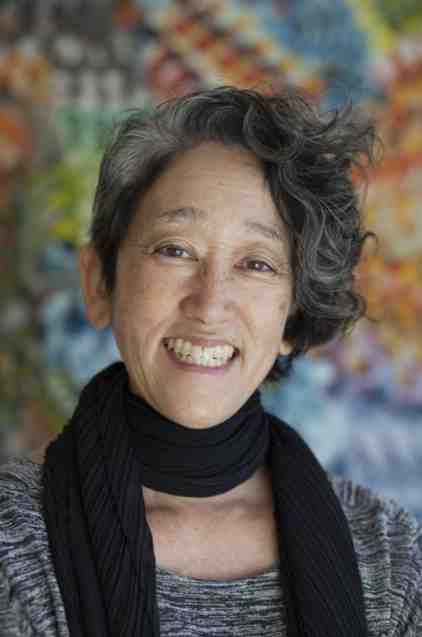 Yamashita is the author of “Through the Arc of the Rain Forest,” “Brazil-Maru,” “Tropic of Orange,” “Circle K Cycles,” and “I Hotel.” “Tropic of Orange” was voted among the best novels about Los Angeles in an LA Weekly reader poll, while “I Hotel” was selected as a finalist for the National Book Award. Yamashita has been a U.S. Artists Ford Foundation Fellow and co-holder of the University of California Presidential Chair for Feminist amd Critical Race and Ethnic Studies. She is currently professor of literature and creative writing at UC Santa Cruz, where she received the Chancellor’s Award for Diversity in 2009. As part of the university’s series of programs this year that commemorate the 75th anniversary of Executive Order 9066, Yamashita’s lecture also will address the local history of Japanese American incarceration during World War II. “Tropic of Orange” explores the legacy of internment in the greater Los Angeles region primarily through the characters of aging homeless Sansei Manzanar Murakami and his granddaughter Emi, an executive for a local broadcast TV news station. Through this timely event, the English Department hopes to engage students and the larger campus community in a critical dialogue about these and related issues. The lecture series honors former CSUDH Professor of English Patricia Eliet, who taught at the university from 1969 to 1990. It is sponsored by the Department of English, the College of Arts and Humanities, and Janet Mebane in memory of her mother Geraldine E. Howey, who earned her B.A. in English from CSUDH in 1971. For a campus map and directions, visit www.csudh.edu.